Rapper Lil Wayne is still struggling with getting his new album Tha Carter V to the people. Following its many delays, the rapper is now suing Birdman and Cash Money Records for $51 million, as well as the dissolution of his record deal. 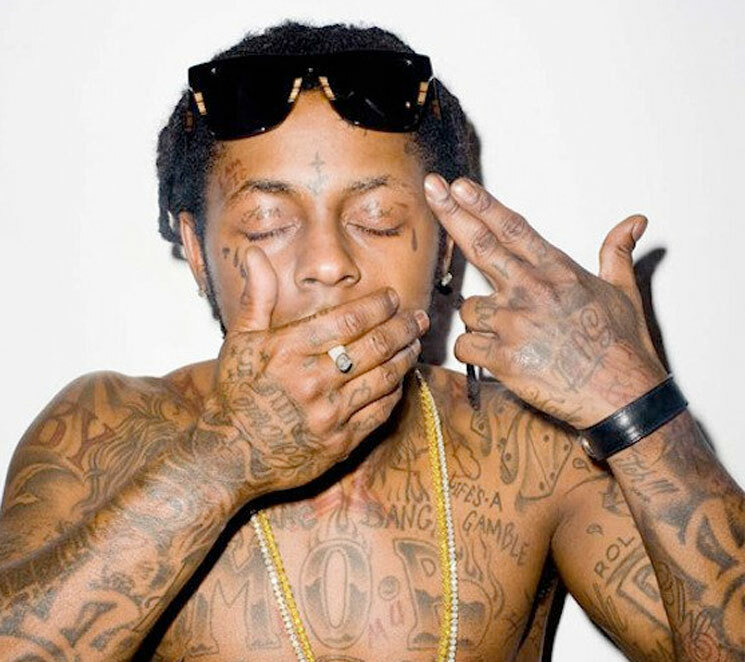 Further, Weezy wants full control of his Young Money imprint, of which Drake and Nicki Minaj are among the signees. While all of this means it will likely be a while before we hear Tha Carter V, the performer has announced that more music is on the way. Following the recent release of Sorry 4 the Wait 2, Wayne took to Twitter to announce that he'll soon release another new project. Called The Free Weezy Album, the release's title references both his desire for freedom from Cash Money, and the fact that the release is, well, free. It's unclear when The Free Weezy Album is set to arrive, but we'll keep you posted when we learn more details.